Subscribe to the blog and we'll only email you the really good stuff, we promise. 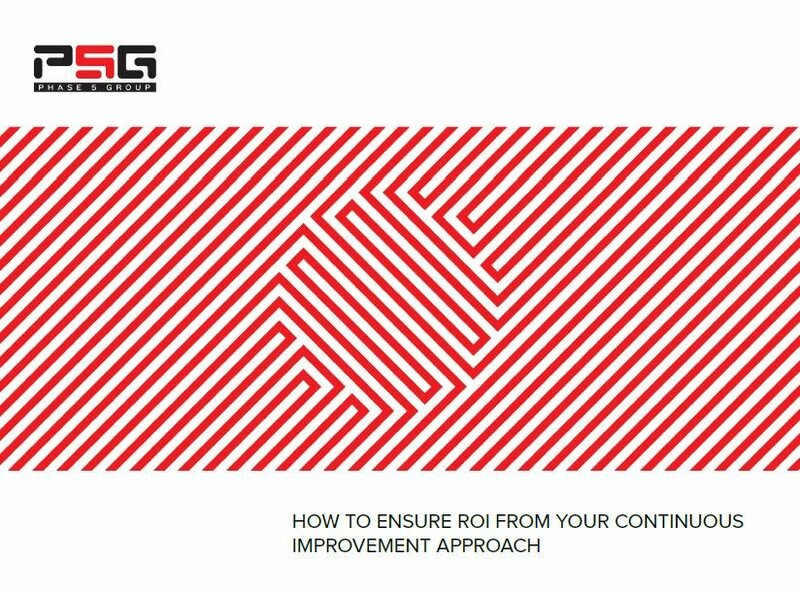 Take a look at the ROI of continuous improvement as it affects your bottom line. We got our start in business consulting as Phase 5 Group. We later developed EON to help organizations take the guesswork out of improvement using our consulting expertise. Hence, EON - Powered by P5G. "By using EON, we were able to drive critical accountability that resulted in a savings of $1.3M in only 3 months."